The facility is developed and manufactured in the frame of ISTC Project # 3895 “Nanometer Structures for Fuel Cells and Displays, etc.”. 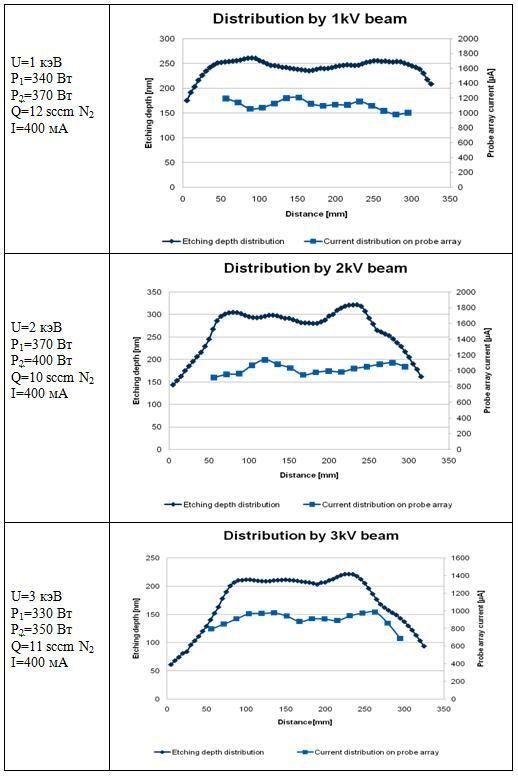 It is alpha-level system for industrial realization of non-contact WOS (Wave Ordered Structures) technology of periodic nano structures formation in the result of material treatment by ion beam. These periodic nano-size (10-100 nm) structures have a wide range of applications, including flat panel displays, optical electronics, clean energy technologies (solar and fuel cells, lithium batteries) and other potential areas. In particular, industrial technology of “black silicon” production may be realized such a way. •	Technology of nanorelief formation employing the self-formation phenomenon to create Wave Ordered Structures (WOS) by low-energy ion beam bombardment. Such a WOS nanorelief is used as hard etching mask to produce the required structures (as, for example, nanowire arrays, trenches, quantum sources, etc.) by means of traditional etching or ion sputtering. •	The ion beam technology adapted to formation of WOS nanorelief on large area. The Project is realized with participation of three enterprises: LBNL (USA), D.V. 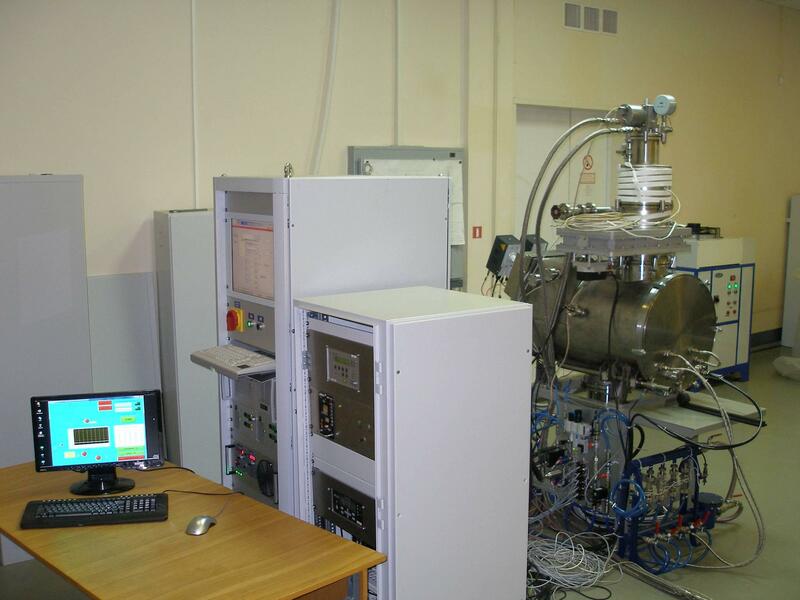 Efremov Institute (St-Petersburg, Russia) and Wostec, Inc. (USA).